One of the newer Connect Transit buses. About half its fleet of 42 buses are aging and need replacement. To get the money to buy new buses, Thorne says, Connect Transit may have to cut service. He said underperforming routes could be eliminated, though other measures are also possible. "We may look at taking back some of the frequency we have on some of those outlying routes. That's one of the options we have. Before we actually make any cuts we may want to look at reducing the frequency in some of the routes that are out in the coverage areas," said Thorne. The current situation is not just because of the state budget crisis. For the last seventeen years, the system has made short-term choices and put off some long-term needs. Thorne said for that period Connect Transit has used most of its federal grant money for operations instead of capital. Now, with the state $4 million behind in payments, the system faces increasing pressure. The board is going through a strategic planning process and will ask for public feedback after it makes decisions in May. He said the board could decide to kick the can down the road another year or two, but, the time is coming soon when that won't be an option. 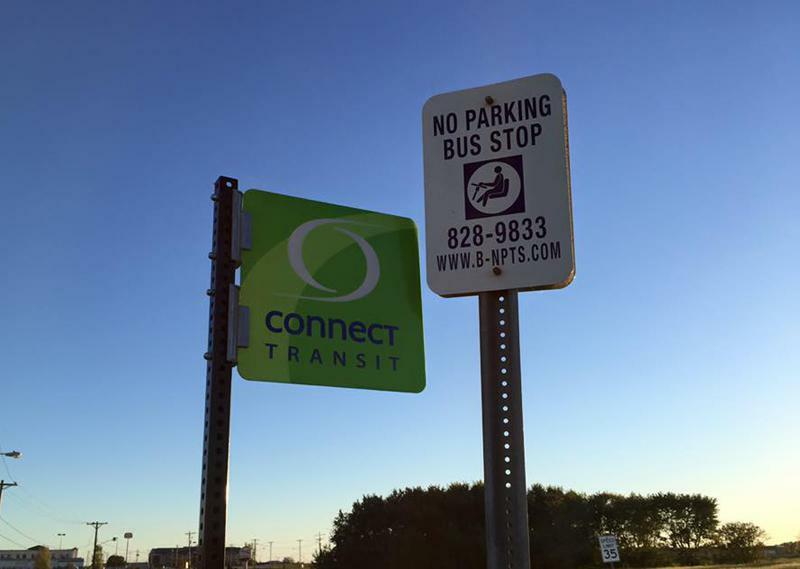 Connect Transit will also apply for federal capital grants for transit systems. Those applications are not out yet, though they usually are by this time of year. Thorne said it is unclear when the federal government would make those awards in an extremely competitive program. 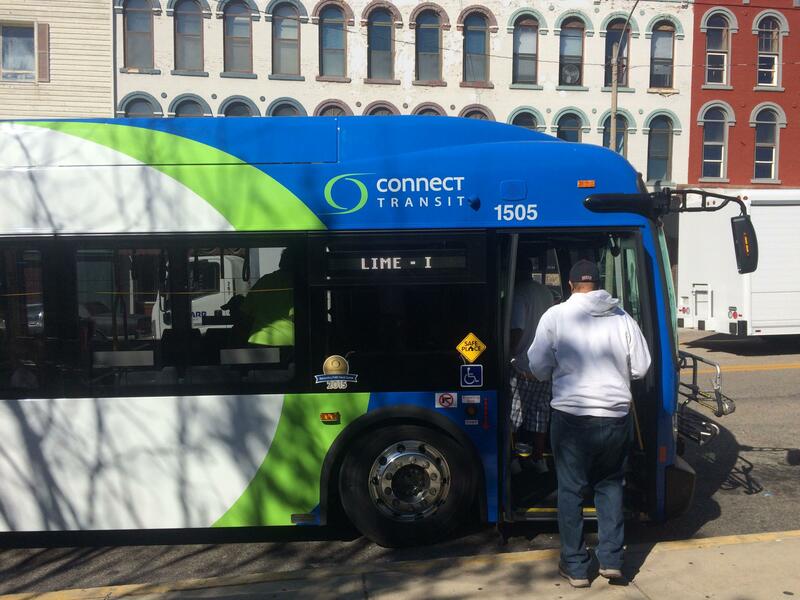 The state is two quarters behind in paying Connect Transit support totaling four million dollars. 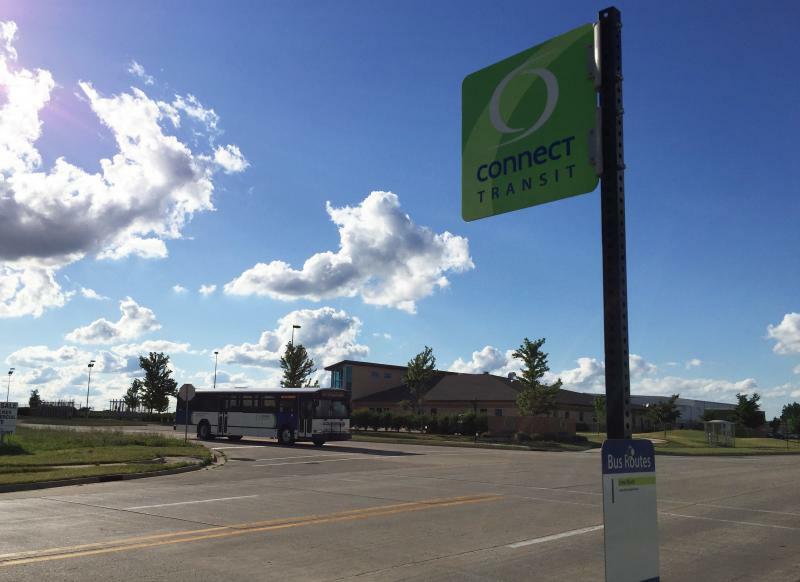 The Connect Transit Board has completed the hire of an Interim Director. Former Chief Operating Officer Isaac Thorne will take over for Andrew Johnson until a permanent replacement can be chosen. 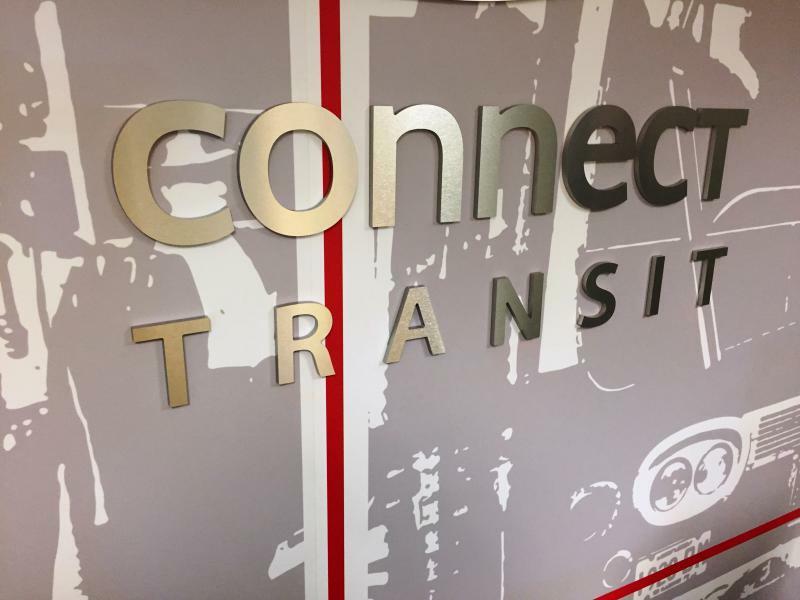 Connect Transit's general manager is resigning after six years with the transit system. During Andrew Johnson's tenure, he led this system through rebranding efforts and comprehensive route restructuring, implemented in August of last year.